Test samples bought and paid full. Test samples bought and paid in full. 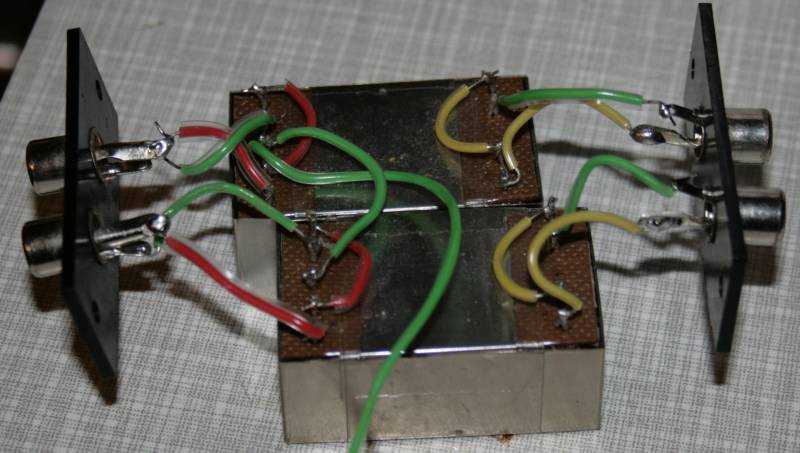 It is now 4 years ago, that I wrote my first article on different moving coil transformers. At the time I wrote that article, I decided for the Jensen ATX-346 to stay in my setup, as it was the best to my ears. I already had listened to the Lundahl LL 9206 in some setups that have been not that familiar to me, and they never raised my interest. Enter the LL 1681, in a friend's setup last year. This is a big step up from from the LL 9206 (forgive me the word play), and I was very surprised that I liked it better than the Jensen. The LL 1681 sounds very neutral, like the Jensen does, but it has much better defined and textured bass. While the Jensen's bass region is deep, it has a sort of audiophile quality, like e.g. a loudspeaker with a ported enclosure, I mean I can hear the bass, but it sounds artificial. The LL 1681 bass develops much better in comparison, it has weight and texture. But - and this is a small "BUT" - the LL 1681 has a bit less transparency in the midrange and treble than the Jensen. This is only noticeable in direct comparison, and the better defined bass region more than outweighs this. So, when I became aware of the qualities of the LL 1681, I sold my Jensen - it is still an excellent moving coil transformer - and immediately ordered a pair of 1681 instead. Especially when listening to rock music, to me the Lundahl does rock better. I use the LL 1681 wired for 1:13 gain, and friends who also tried 1:26 gain, told me that using the higher gain you lose a tiny bit of definition, but nevertheless, 1:26 is usable, when necessary. 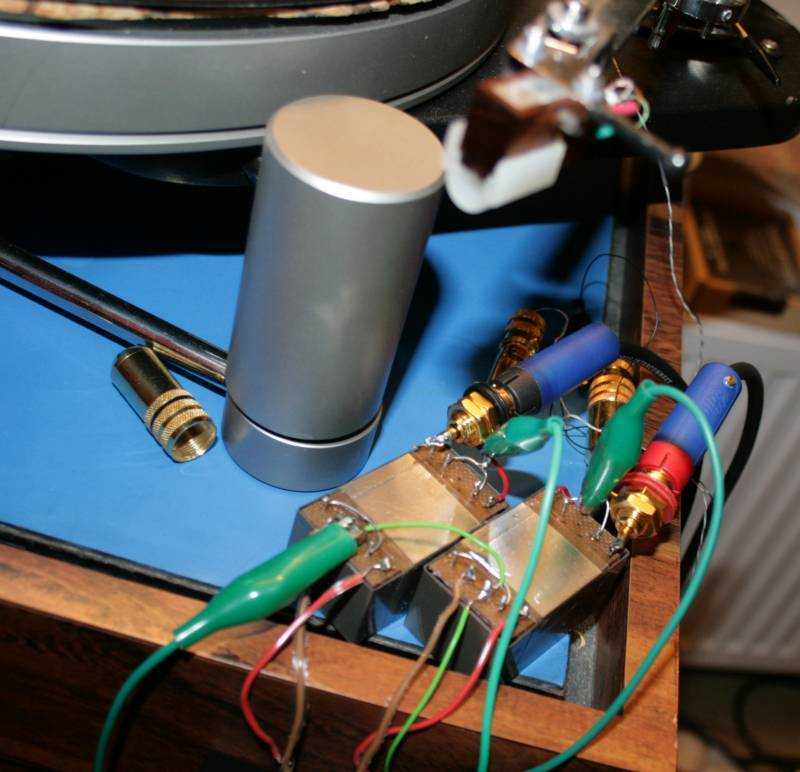 A friend ordered a pair of Lundahl LL 1931, that is a moving coil transformer with Cardas wire and amorphous (cobalt) core. We compared the LL 1681 and the LL 1931 at his house, and I found the LL 1931 more transparent, but to my ears it sounded less balanced, so I kept the LL 1681. 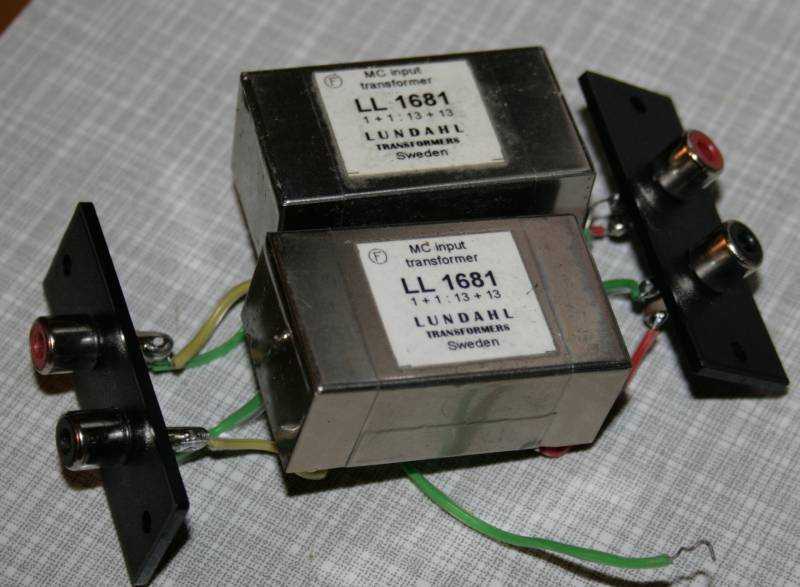 As I always have made good experiences with nickel transformers, I immediately ordered a pair of Lundahl LL 1933, when they became available: they sport Cardas wire and nickel core. When this new LL 1933 arrived, I soldered some RCA plugs to it, wired it to 1:16 (it offers 1:8 and 1:16 gain options) and at once it showed up so good, that we all have been amazed (some friends were present at that evening), and my jaw nearly hit the floor. The LL 1933 provided all the resolution without sounding artificial, while at the same time delivered all the texture and detail in the bass region. The level of fine detail and the transparancy are absolute amazing, and I noted that it even rocks better than the LL 1681. When comparing LL 1681 and LL 1933, I noted that I had to ground the primary sections to avoid hum with the LL1933. This is not necessary at all with the LL 1681. I assume that this is due to using unshielded cables running from my Schroeder No.1 and Pluto 2A tonearms to the step-up. 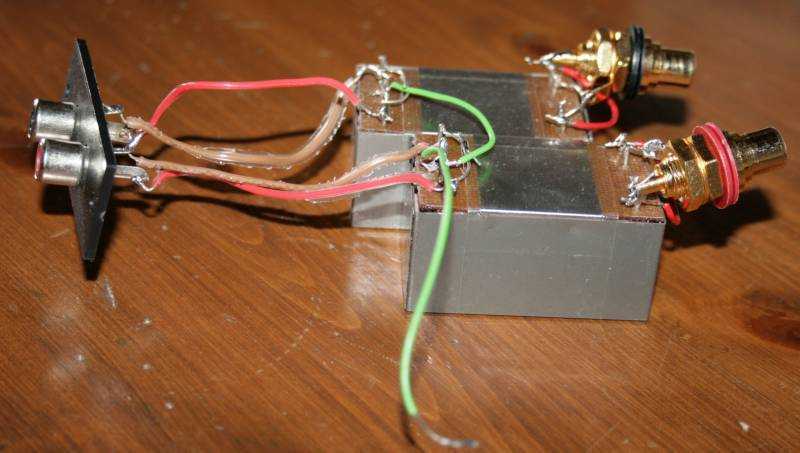 It is a joy for me to present these excellent moving coil transformers. While the LL 1681 is world class, but still cheap to buy, the LL 1933 is considerably better, but has its price.